Northgate Tire is proud to offer Uniroyal Tires, a company known for their high performance and top rated tires suiting most any vehicle and offering long tread life. Call or visit your Northgate Tire location to learn more about Uniroyal tires. Originally the United States Rubber company was founded in 1892 and was one of the original twelve stocks on the Dow Jones Industrial Average. The United States Rubber Company bought controlling interest the Gillette Safety Tire Company by 1941 and became the world’s largest suppliers of Original Equipment Tires. 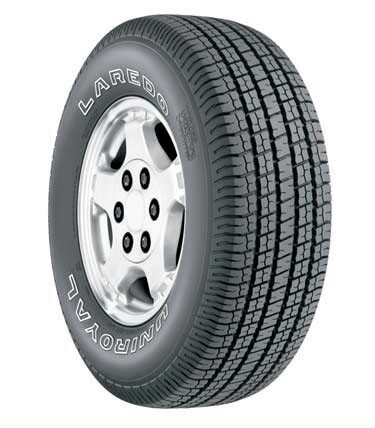 Whether you need passenger tires developed for responsive handling or light truck tires that will provide long tread wear, you can always depend on Uniroyal and Northgate Tire for a great selection in the Cincinnati, Ohio area.